item # AuxillaryLenssetNo16. One lens the metal edge was slightly bent but this has been neatly straightened. 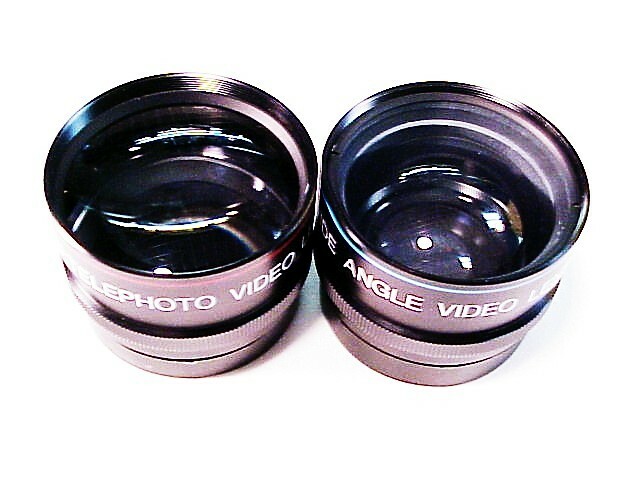 The glass is clear and clean in both lenses. These screw into a 52mm filter mount. Condition 8-.